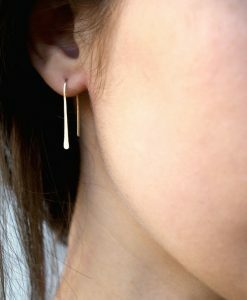 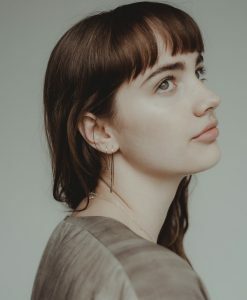 This item is hand-crafted out of Solid 14K Gold and made to order by Hannah Naomi in Portland, OR. 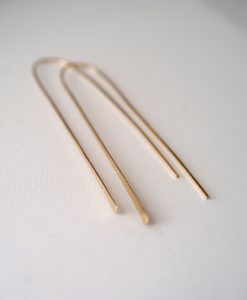 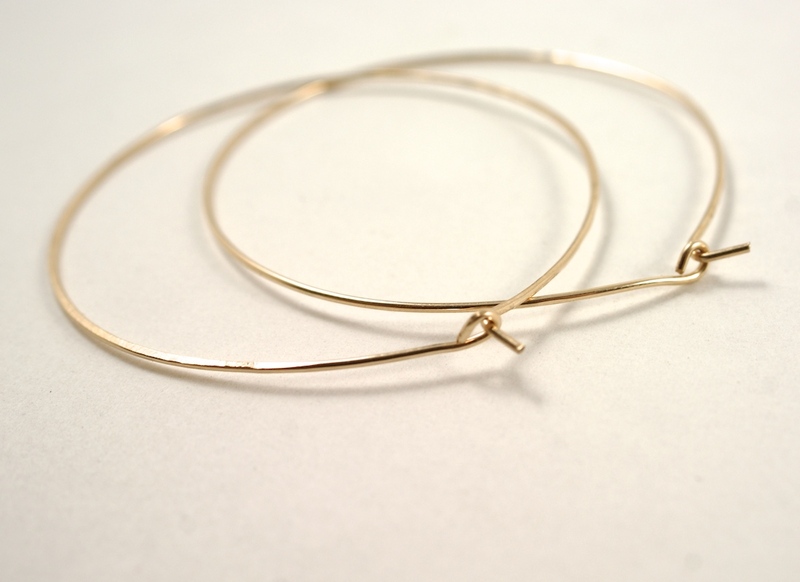 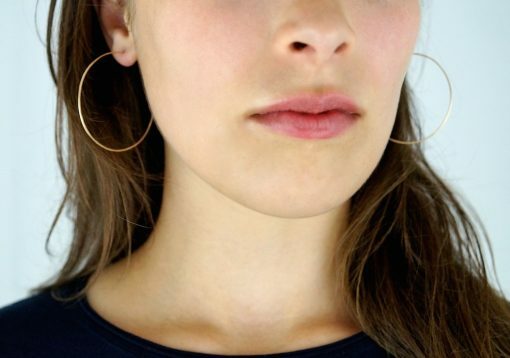 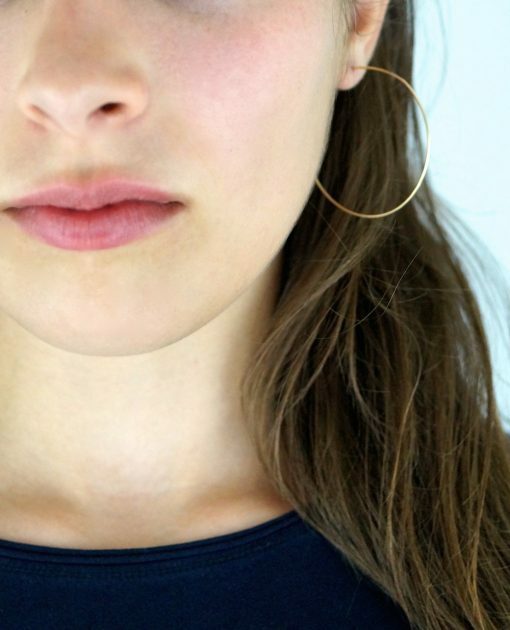 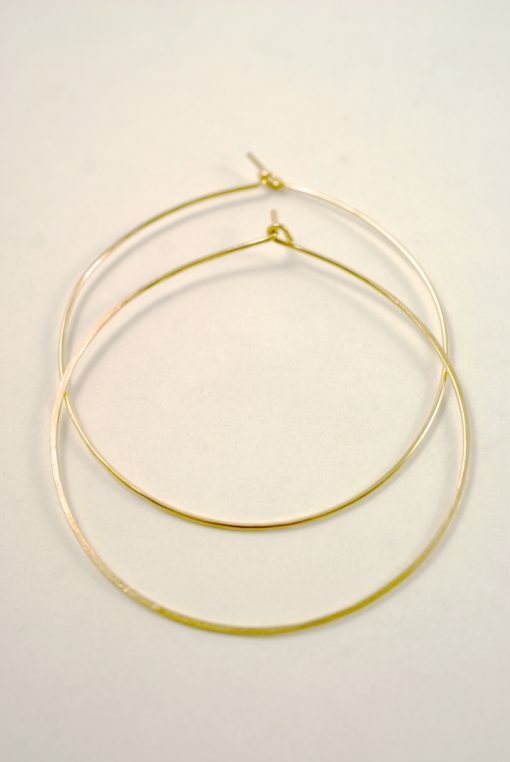 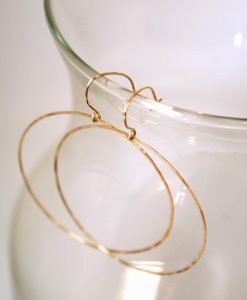 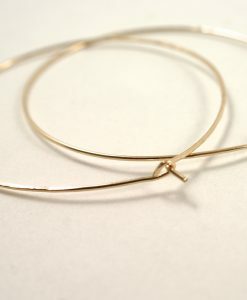 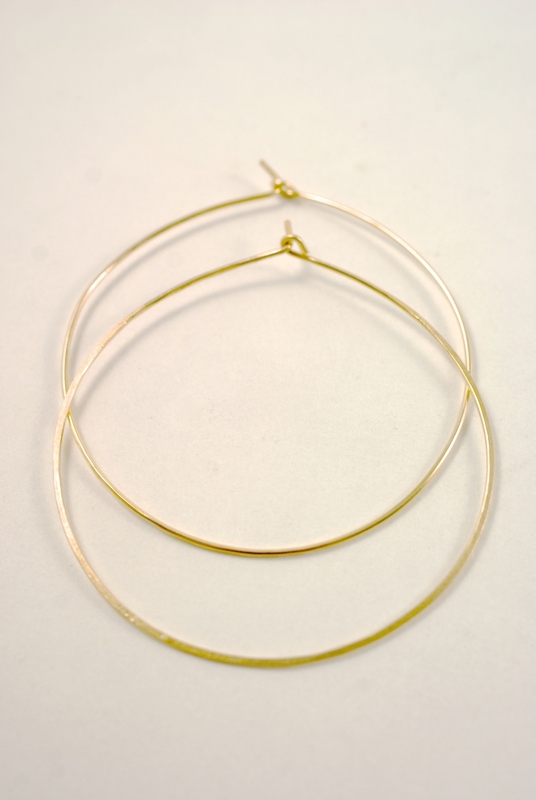 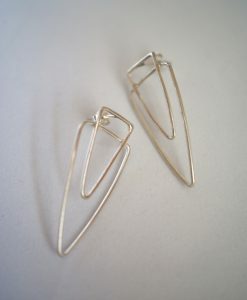 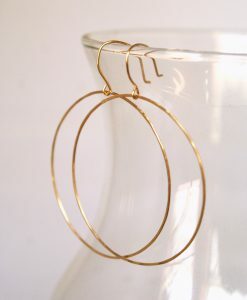 These classic gold hammered hoop are incredibly lightweight and comfortable to wear. 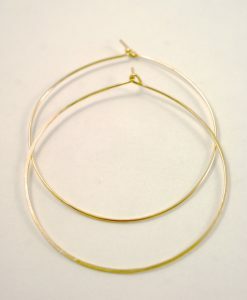 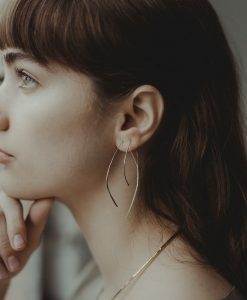 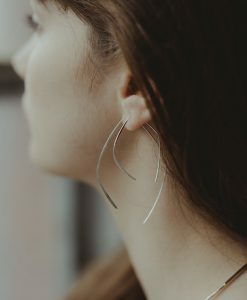 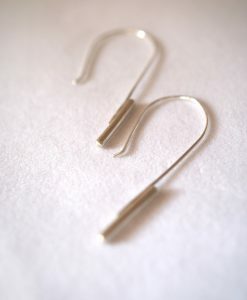 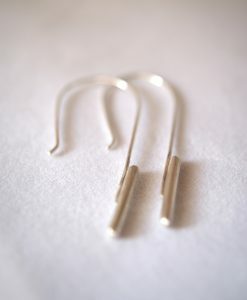 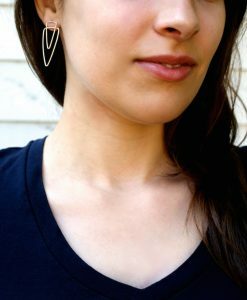 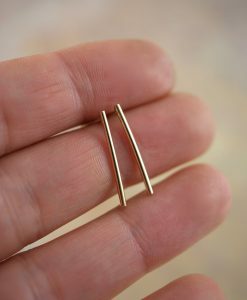 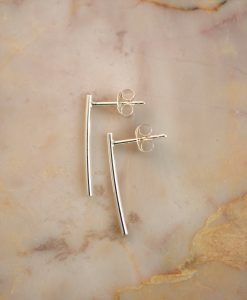 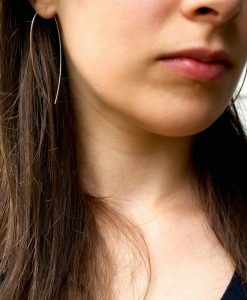 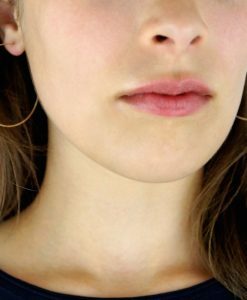 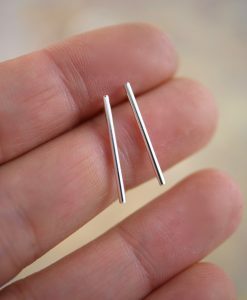 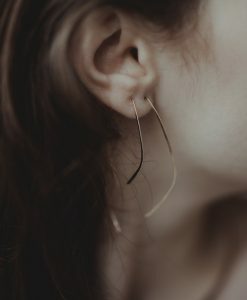 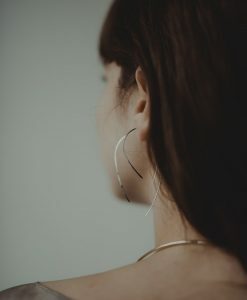 I form these earrings into a flattering round hoop with a hook and eye closure hidden behind the ear. For an extra effect I hammered the base of each hoop. 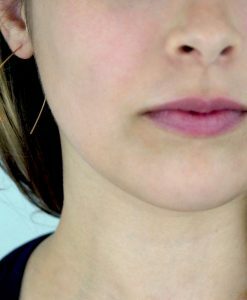 This textured effect catches light beautifully and will highlight your facial features. 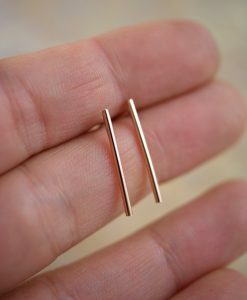 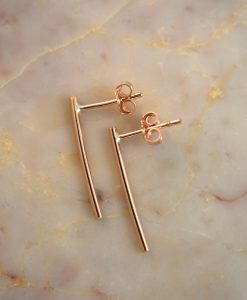 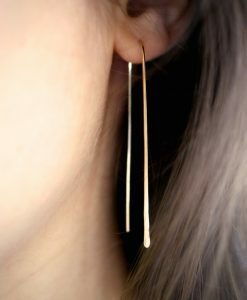 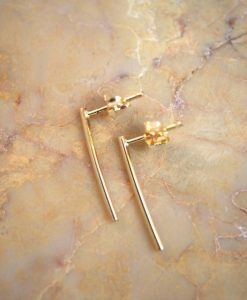 These earrings are hand-crafted out of Solid 14K Gold. They’re delicate, lightweight and incredibly comfortable to wear. 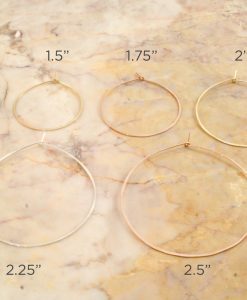 These hoops measure approximately 2 inches in diameter. 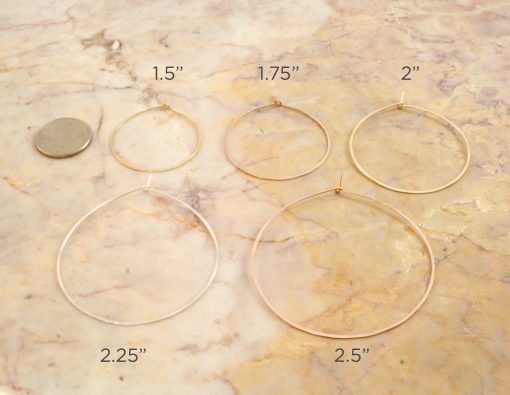 1.5", 1.75", 2", 2.25", 2.5"